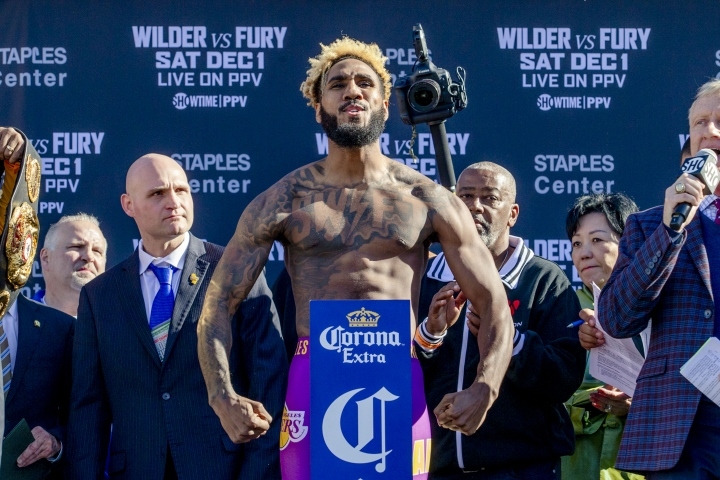 SHOWTIME Sports will present live HD Satellite and Internet coverage of fight week events in advance of this Saturday’s WBC Heavyweight World Championship between unbeaten American champion Deontay Wilder (40-0, 39 KOs) and lineal champion Tyson Fury (27-0, 19 KOs) live on SHOWTIME PPV (9 pm ET / 6 pm PT) from STAPLES Center in Los Angeles. 5 years. 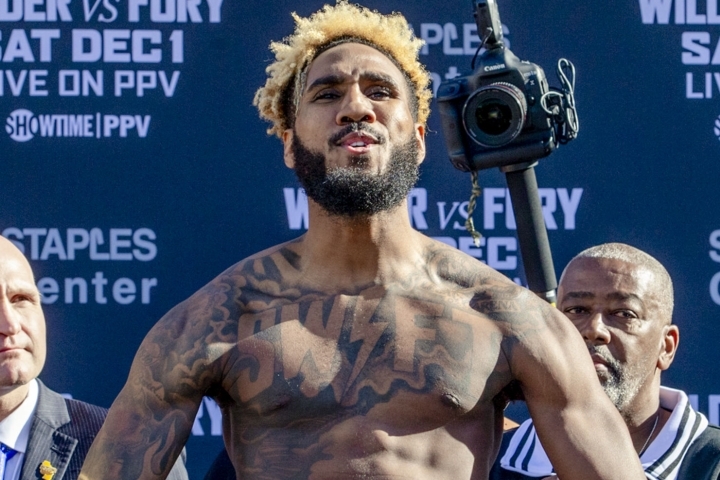 The SHOWTIME PPV undercard features unified 154-pound world champion Jarrett Hurd return to take on Jason Welborn, Cuban heavyweight slugger Luis Ortiz facing-off against Travis Kauffman and rising heavyweight Joe Joyce battling Joe Hanks. 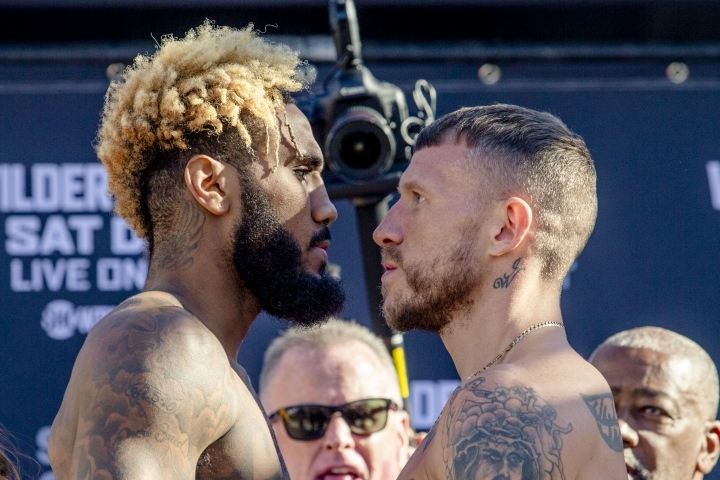 In addition, SHOWTIME BOXING: SPECIAL EDITION will stream live on SHOWTIME Sports social channels beginning at 7:45 pm ET / 4: 45 p.m. PT and feature one-fight coverage from Canada as boxing’s longest-ruling world champion Adonis Stevenson makes the 10th defense of his WBC Light Heavyweight Title against unbeaten mandatory challenger Oleksandr Gvozdyk. 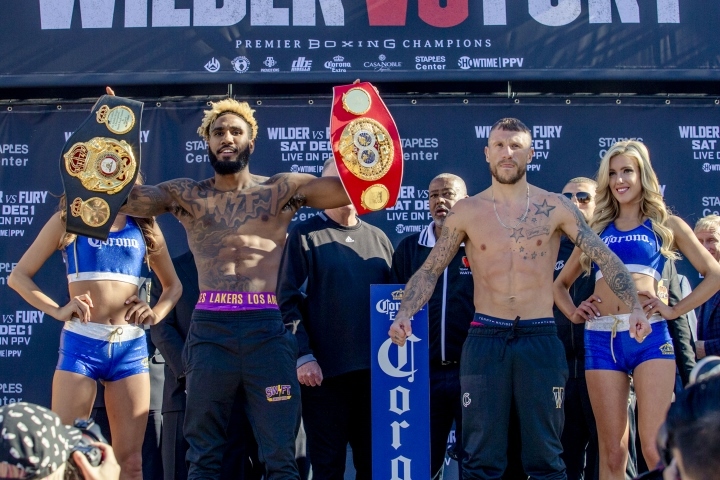 SHOWTIME BOXING: SPECIAL EDITION will live live on SHOWTIME and stream for free on the SHOWTIME Sports YouTube channel and Facebook page immediately preceding the Wilder vs. Fury SHOWTIME PPV. 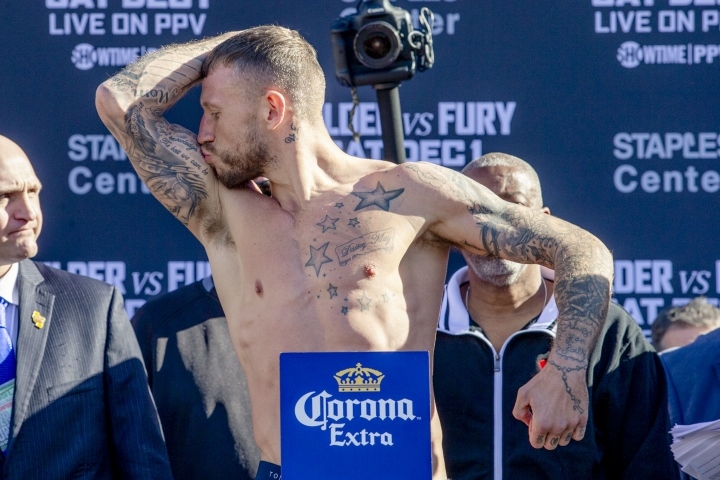 Deontay Wilder – 212 ½ lbs. Tyson Fury – 256 ½ lbs. 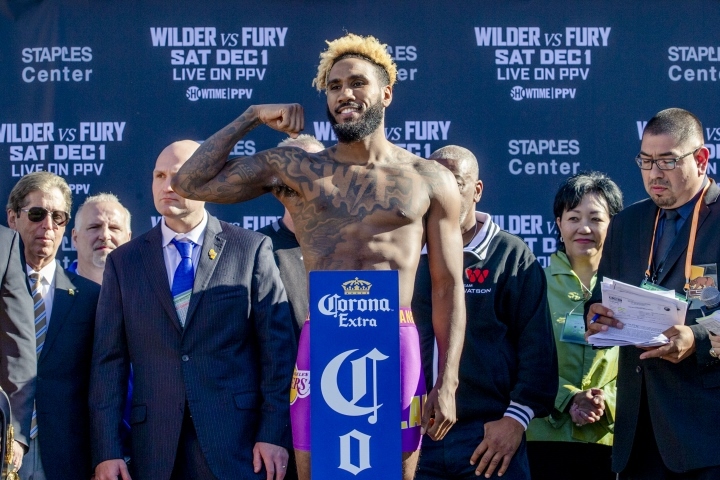 WBA / IBF 154-POUND WORLD CHAMPIONSHIP – 12 Rounds  Jarrett Hurd – 152 ½ lbs. 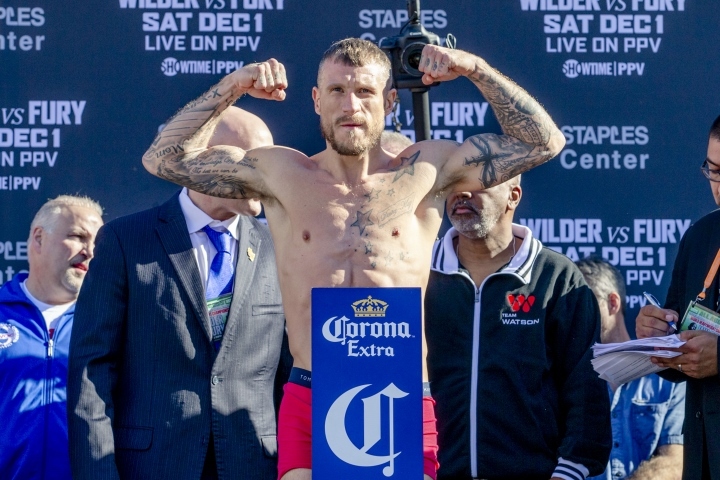 Jason Welborn – 152 ½ lbs. 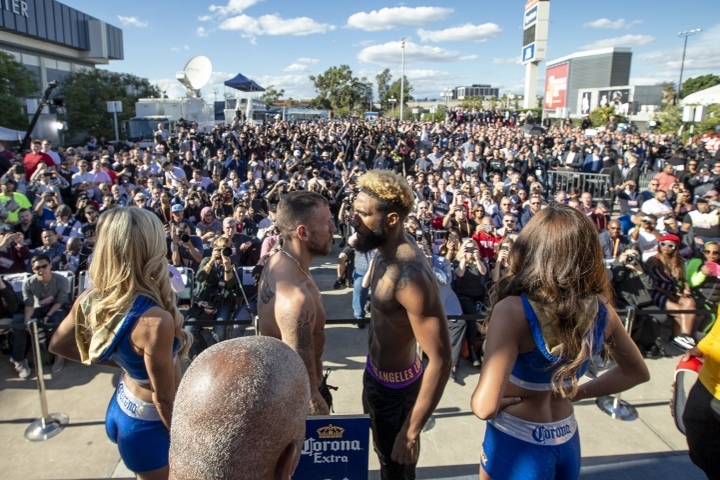 Luis Ortiz – 241 lbs. Travis Kauffman – 229 lbs. Joe Joyce – 262 lbs. Joe Hanks – 247 ½ lbs. Referee Jerry Cantu (Calif.). Judges: Edward Hernandez Sr.